Customers today want the power of getting informed, choosing and deciding which products to buy. Your website plays a critical role in that selection process. It is imperative to track the visitors on your website, contact them and engage them before somebody else. It is also critical to refine and run campaigns which are effective in getting more visitors to your website. Zigihub’s advanced website monitoring solves this problem by instantly identifying the known users and engaging them through automatic campaign. 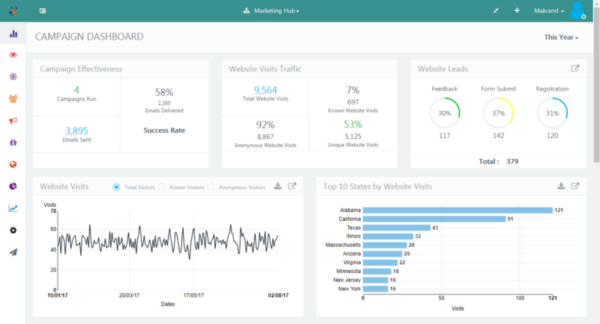 A comprehensive platform empowers you to increase your campaign effectiveness to grow website traffic and convert more leads. 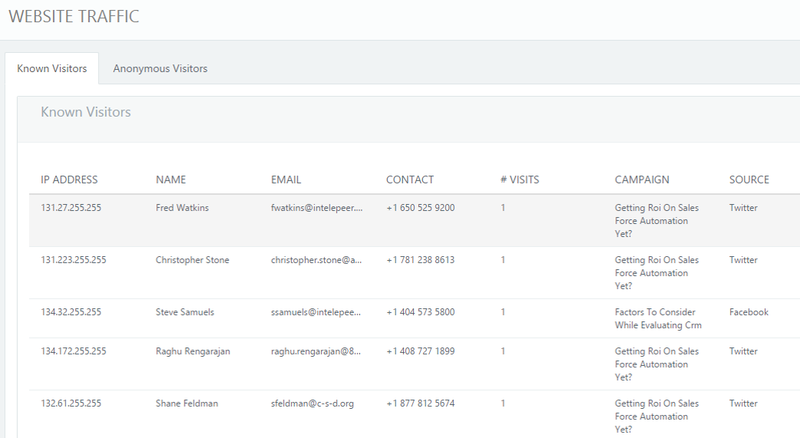 Instantly get website leads as a user fills any form for query, product demo, free trial, quote etc. Run auto responder emails to engage the customer instantly. Know the details of the visitors like their location, # visits, campaign.